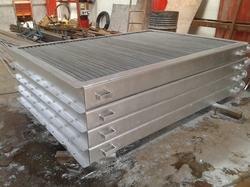 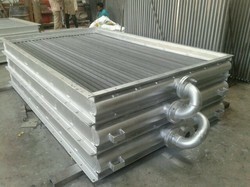 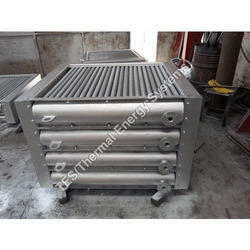 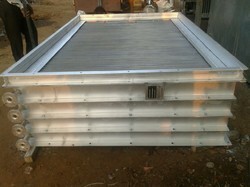 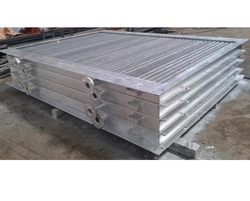 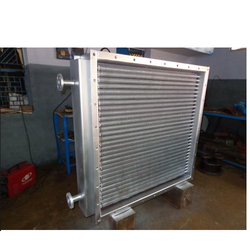 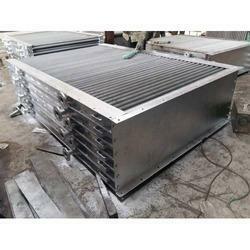 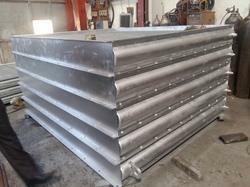 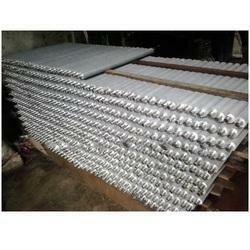 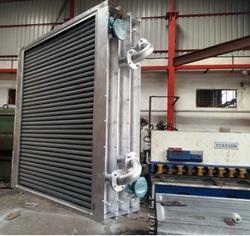 We are manufacturing Aluminium Extruded Finned Tubes and Heat Exchangers. 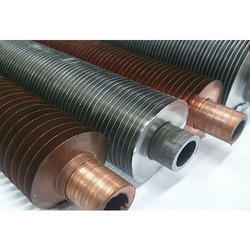 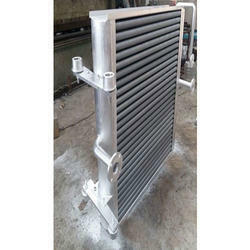 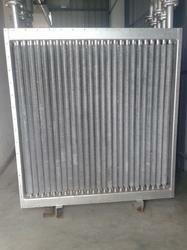 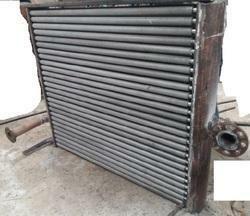 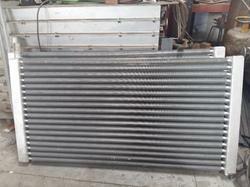 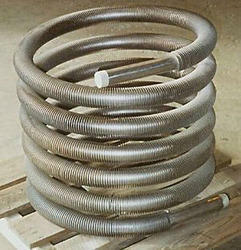 In our large product line we offer Aluminium & Copper Finned Tubes, Industrial Coolers and Industrial Heat Exchangers. 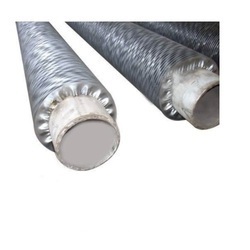 Our numerous customers can also avail Aluminum Mono Metallic Extruded Finned Tubes, Crimped Finned Tubes, Bimetallic Aluminum Extruded Finned Tubes, Aluminum Extruded Finned Tubes, Extruded Finned Tubes, Aluminum Extruded Finned Tubes, Finned Tubes, Copper Finned Tubes and Aluminium Finned Tubes. 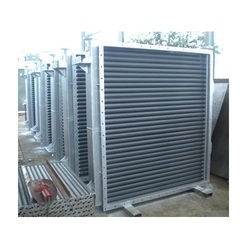 This array of products is widely appreciated for having features like unbreakability, high efficiency and longer service life.